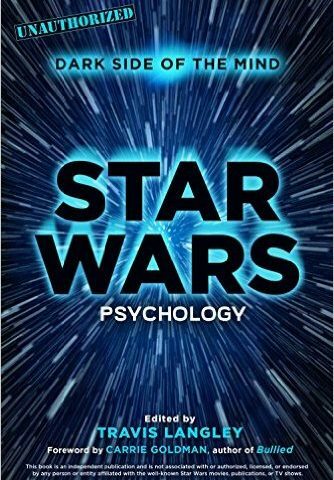 On today’s Book Chat, Dr. Travis Langley joins us to discuss his latest book, Star Wars Psychology: Dark Side of the Mind. We examine the motivations of specific characters, as well as some of the more psychological elements of Star Wars, as presented in the cinematic universe. This is the podcast you’re looking for! Listen to the Show here! Purchase your tickets to The Force Awakens here! Help support Coffee With Kenobi via our Patreon page! Purchase your Coffee With Kenobi tee shirt here!